Anna (short from Annabel) is the mother of two great children and perfect wife. She has everything in her life, her own family, people who love her; even her in-laws love her so much. She has great job and her boss is her friend, but something is very wrong and miss in her life. But what is it? Her own mother. How that can be? Is she dead? No! Her mother, Beatrice is very much alive. Beatrice is very rich woman. She is stubborn and cold woman. She doesn’t care about other people, because she is self centered. Does is she like that or that is some mask? One night while Anna and her husband Cole were sleeping the phone starts ringing and “guest who?” Beatrice calling. For what? Is someone hurt? No. Beatrice announces that she getting married for couple of months. So she want Anna helps her to plan the wedding. Of course Anna will help she will do anything to please her. There is a large gap between them for a long time and it seems both of them want to pass it. In that journey many secrets will be revealed and many masks will fall. I will tell you: What a book! I’m very pleased and happy that I have opportunity to read this book. Thank you, Hillary. Plan Bea is in my favorite books list from now. I love this book! The story is captivates me from the beginning and I could wait to read more and more. It starts like light and funny story and then when the secrets come out I couldn’t stop myself crying, then the very big twist on the end was so unexpected and very interesting. Maybe I was predicting something, but not that. When I start reading this book I thought that it is one more light and laughing book, but I get wrong it is very profound and depth book. The relationship between mother and daughter is in the center of the story. It’s about how relationship between mother and daughter can be easily broken and rebuild again. Anna is wonderful person, who could easily love. She can’t say no to anyone, even if that could cost her own peace. When someone asks her something she doesn’t wait just accepts and she always is willing to help. Beatrice is woman with iron heart, very strong and full of herself. Always things have reason why is that like it is, so Bea has reasons why is like she is, I understand that in the half of the book, when some of the secrets are revealed. 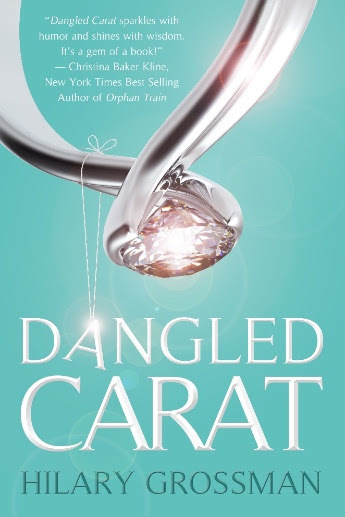 I recommend this book to everyone how loves good book, not just to everyone who like chick lit, but to everyone, because this book has everything that one amazing read can has: great story, well developed characters and twist, which brings in the book excitement. THANK YOU so much for such an amazing review! 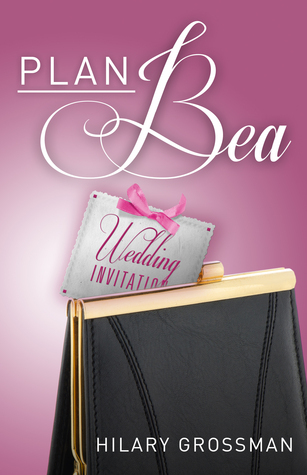 I am so happy you loved Plan Bea!